If you've ever had a problem or know a child who has ever had a problem that would just not go away, than this is the book for you! This book follows a child who has a problem and isn't sure what to make of it. We see the child's journey as he figures out how to handle his problem and what he does when he finally faces it. The book never tells us exactly what the child's problem is, so this would be a great book to use when discussing making inferences and predictions. 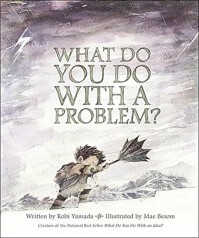 After reading this book, I might would make a "Problem to Opportunity" board and have the students come up with ideas that would help them and their classmates when they face a problem and aren't quite sure what to do about it. Alexander T. Wolf is in pig prison and determined to prove his innocence. He insists that he was framed in the classic fairy tale and writes his own version which is shared through his point of view in the story. 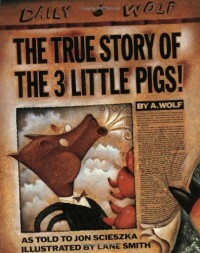 This spin off is told in the most unique way, while still incorporating elements from the original The Three Little Pigs. This book would be so great when comparing and contrasting stories and when discussing point of view! I would use this in my classroom to teach both of those literary concepts. When teaching these, I would also read my students the original fairy tale so they have a story to compare it to. 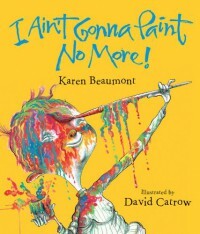 This book follows a creative child when he begins to paint everything and I mean everything! This book puts an emphasis on colors, but also on words that rhyme. An excerpt from the book provides a great example, "...So I take some red and I paint my...HEAD!..." Before this wild artist is finished, he will have painted his whole body and even some of the house. 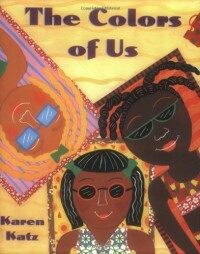 This book would be so engaging for students, because it has a song-like tune when read. I would read this aloud and have students recognize the rhyming words in the story with a clap and then have them come up with more words that could fit in that place in the story. 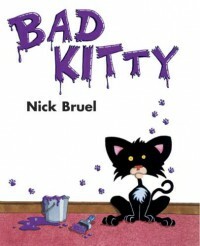 Bad Kitty is a take on the typical alphabet story. This is the lively story of a cat that goes berserk four times over and in alphabetical order! This story will keep students laughing while also learning the alphabet. 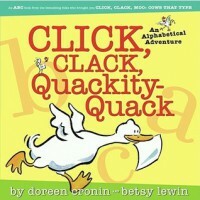 This book is wonderful for your ABCs, but it also has a section that focuses on alliteration. This would be such a fun read-aloud for kindergarten when discussing the alphabet, but it could also be a read-aloud in an upper grade when focusing on alliteration! I would have students come up with their own alliteration and then draw a picture to go along with it. This book is filled with history, time-traveling, and a visit to a museum that opens the door to the past. Michael and Derek do not expect to have a fun time at the museum, but boy where they wrong. 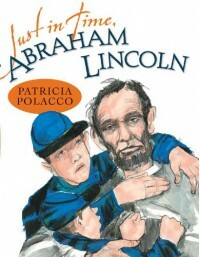 The two boys find themselves putting on uniforms and being whisked away through a secret door to the Civil War times. 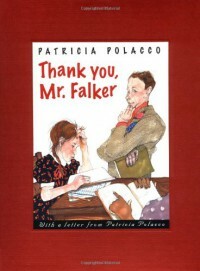 This book would be a great read-aloud and a wonderful way to integrate History and Language Arts. I would love to have a "Back in Time Day" where I would transform my classroom into Civil War time and then have the students (and myself!) dress up for the entire day. We would spend the day learning all about the events of the Civil War! 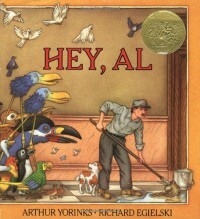 AL, a janitor, and Eddie, his sidekick pup live in a single room apartment on the West Side. They do everything together, but what is the problem? Their apartment is way too small and crowded. A mysterious bird offers them a new life in an island in the sky, but what they come to find out is that somethings are too good to be true. This story truly takes the readers on an adventure that keeps your attention the entire time. I would read this to my students and then have them write about "What their paradise would look like and include." I love how this gives students the chance to really use their imagination and write a story that comes to life. 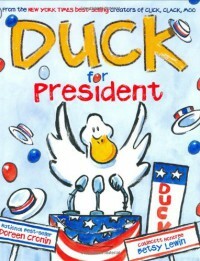 Duck for President takes children on a wonderful journey through the election process. Duck runs for control of the farm, then for governor, and finally for president. Throughout the book, children are introduced to the many facets that go along with elections in kid-friendly language that they can understand and relate to. This book would be great when talking about personification, because Duck and the other animals are assigned responsibilities that people would normally do! Another way to use this book, would be to have students participate in a mock election/debate. The students would be assigned roles and then act them out in small groups to the class. This book takes you an alphabetical adventure! The cows are once again typing on Farmer Brown's Farm and telling you a story while also teaching the letters of the alphabet. This book would be a great resource in a Kindergarten classroom for beginning readers. The pictures in the book go along with the letter in the alphabet, which provides the students with a visual of what the letter looks like written and drawn. After reading this book aloud, the students could practice writing and drawing pictures for each letter in the alphabet. This books illustrates Martin Luther King Jr's peaceful fight for freedom and change. It provides the timeline of his entire life - birth to death and all of the impacts he had during the Civil Rights Movement. 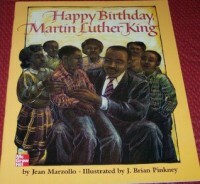 This book would be a great starting point to introducing the Civil Rights Movement and Black History Month. Martin Luther King Jr's "I have a dream speech" is probably one of the most popular ones in history. I would take my students' pictures and put a speech bubble that says " I have a dream..", then I would have my students write their own speech and read them to the class. This books tells the story of a young girl who is so excited to learn to read, but soon realizes that she struggles to read the letters and numbers because they all get jumbled together. Finally in fifth grade, Trisha meets a teacher who recognizes what she CAN do and enlightens her to the magic of reading. This book never directly mentions dyslexia, but it would be great to have for students that can relate to this problem or have learning disabilities. This book provides hope and encouragement to struggling students! I would love to read this to my students and then analyze how Trisha overcame her problem of not being able to read. 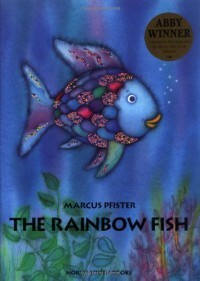 The Rainbow Fish is a beautiful story about a fish who learns the true meaning of friendship by sharing her shiny scales. This story focuses on morals and the value of being an individual. This would be a great opportunity to do a character traits board in the classroom. I would have a big fish without any scales and have my students write on shiny scales to add to the fish. The scales would include character traits that can be found in the story as well as character traits that the students themselves possess. Sarah Jane Hartwell is very anxious about her first day at a new school. She imagines problematic events happening and does not want to get out of bed. This story provides a unique perspective: Sarah Jane Hartwell is the new teacher, not the new student! I would love to read this story on the first day, so my students know that they are not the only ones a little nervous about the new experiences that we are about to take on together. After the story has been read, I would have my students make "jitter glitter" and this could be kept at their desks during the day to help ease the nerves. 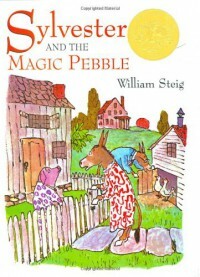 In this classic, Sylvester the donkey finds a magic pebble that makes any wish come true. When he makes a wish that has unexpected results, he is challenged to find his true self and his way back home to his loving family. 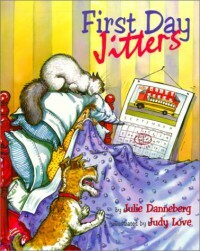 This would be perfect for a read-aloud in any grade level. After reading, I would provide the students with writing prompts: "If you had a magic pebble, what would you wish for?" "If you were lost and couldn't find your way home, what would you do?" These give students the opportunity to explore their own imagination and write a piece that truly reflects their thinking! In this perceptive picture book, we are given a look at the life of a mouse who has a different kind of name than any of her other kindergarten classmates. Chrysanthemum faces some tough times with teasing and bullying, but when she meets the music teacher she ultimately comes to still love her name-and so do her classmates. I love this story, because it tells children that it is okay to be different and we will still support and love one another despite our differences. I would use this story at the beginning of the year to discuss how each student's name is special. I would have my students make a book all about their name. 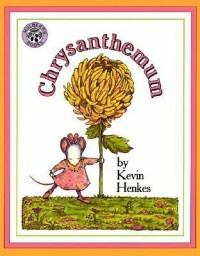 The pages would include: "My name is.." , "I love the way my name sounds when..", "I love the way my name looks when...", and "Just like Chrysanthemum, my name is..." I would provide them with the sentence frames and have them complete them. I think this would be so fun for children!